View cart “Water Round the Altar” has been added to your cart. 10 Questions and Answers on Mormonism (Rose Publishing pamphlet) pamphlet by Bill McKeever. 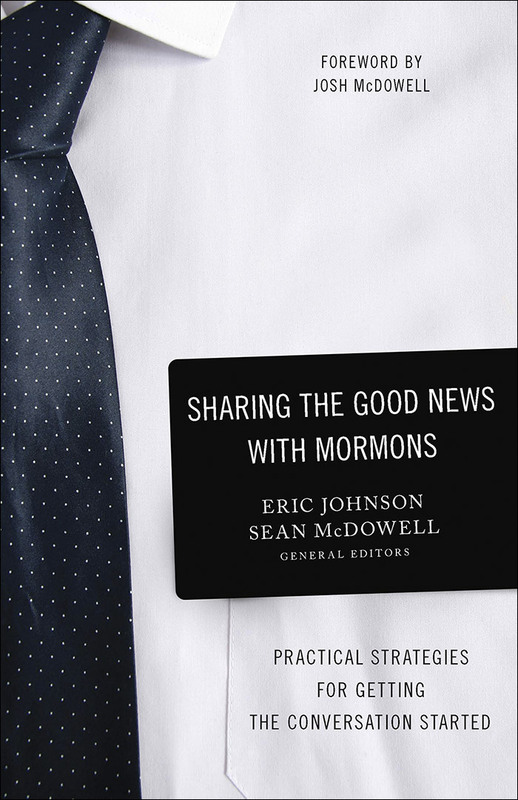 Have you ever wanted to know which key beliefs, practices, and history make up the LDS religion? In a simple yet factual fashion, Bill McKeever uses a pamphlet to answer questions such as “Was Joseph Smith a true prophet of God?” and “Why do Mormons build temples?” In addtion, there is a section titled “Tips for Talking with Mormons” as well as a “Glossary of Mormon Terms.” For those who have little background about this fascinating religion, this is a great place to start!